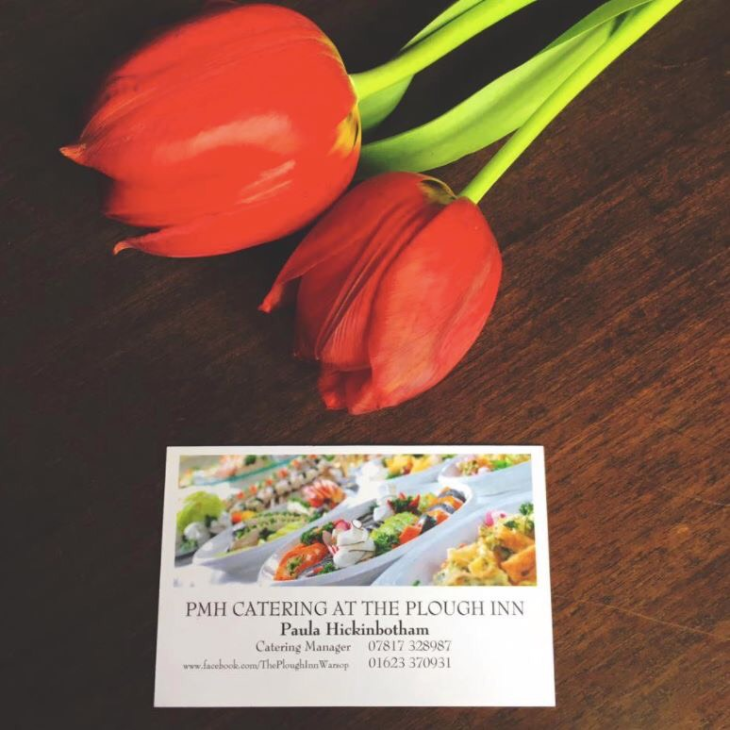 PMH Catering at The Plough Inn boasts a 5* food hygiene rating that provides an excellent service and caters for all dietary requirements. Local delivery is available and Paula is happy to personalise all orders to your specification. Prices starts at £4.50 per head.